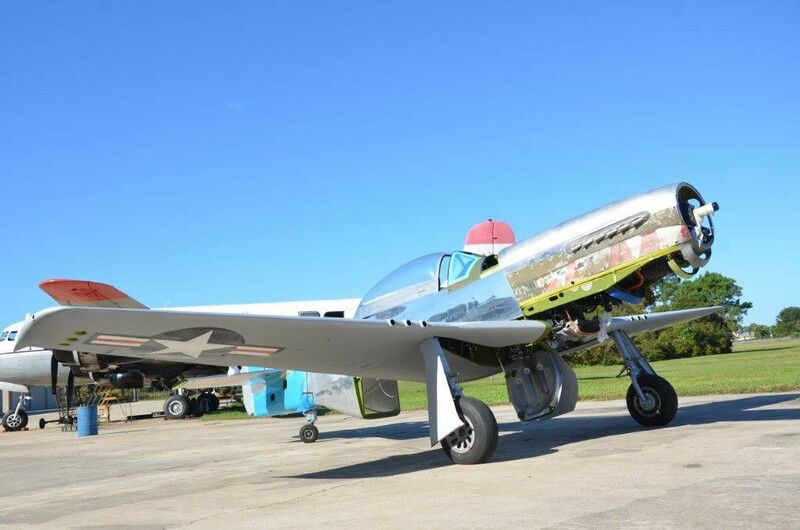 The Collings Foundation’s TF-51D Mustang (551CF) will be ready to join the national Wings of Freedom Tour in 2016. 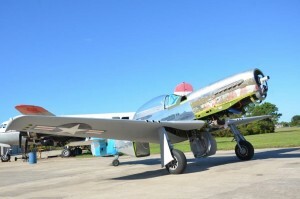 This is one of the world’s finest TF-51D restorations to date. Tens of thousands of hours went into rebuilding this fighter to “brand new” condition. Every surface, rivet, wire and instrument is perfect. The 1450 hp Merlin engine looks like it just came off the factory floor. Think of this fighter as a flying sculpture you can experience! 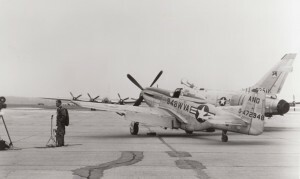 The TF-51D model is a unique Mustang variant with a full dual cockpit and bubble canopy. 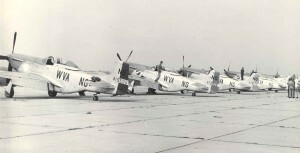 Following in the footsteps of the Foundation’s beloved P-51C Mustang “Betty Jane,” the new TF-51D “Toulouse Nuts” will be available for flight training during the national Wings of Freedom Tour. 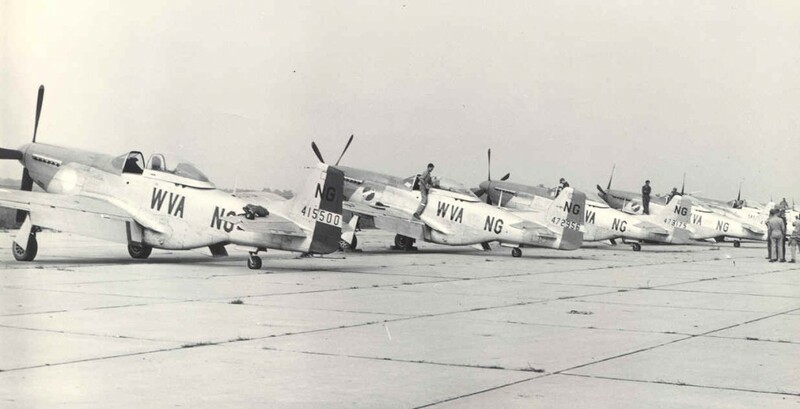 Imagine flying the legendary P-51 Mustang as it had just rolled out of TEMCO / North American Aviation! Keep an eye on our web site for the debut of “Toulouse Nuts” on Tour.